The controversy surrounding Guardians of the Galaxy franchise director James Gunn’s firing continues. According to Deadline, it seems that Marvel Studios are currently negotiating with Disney to re-hire the director after his controversial firing. If you haven’t been keeping up with the news as of late, Disney terminated their relationship with Gunn after a group of several-year-old Tweets were dug up that contained some odd, insensitive jokes about topics like pedophilia and others. Fans and the cast of Guardians came to Gunn’s defense, but Disney has stayed silent since their decision. However, it seems that Marvel Studio’s Kevin Feige is making a final attempt to reach a compromise with Disney, and get Gunn re-hired as director for Guardians of the Galaxy Vol. 3. There is no official word from Disney or Marvel about how these negotiations are going. Might Disney actually be reconsidering their decision, or are Marvel Studios’ attempts futile? Regardless of what you think of James Gunn’s Tweets, or Disney’s decision to fire him, it will be interesting to see how this shakes out. If Disney stands by their original decision, it could negatively affect Guardians of the Galaxy Vol. 3. The entire cast of the film recently signed an open letter requesting that Gunn be brought back on board for the third film. It’s not unreasonable to think that if Disney hires a new director, it would introduce tensions on the set. 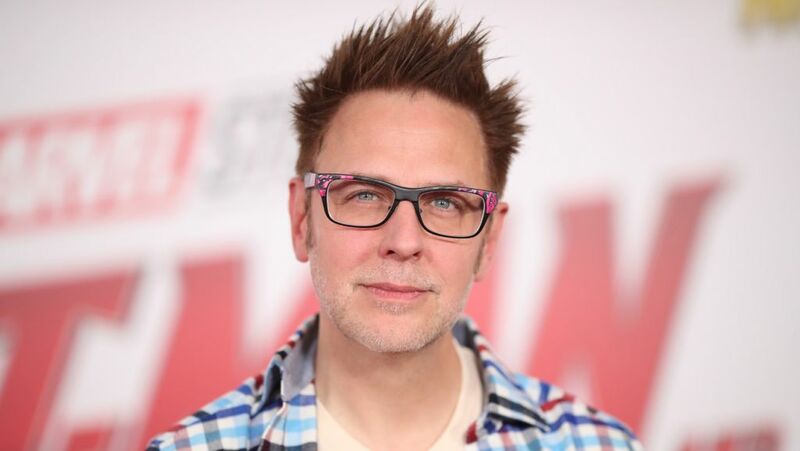 The general public might not be too attached to Gunn as director, but it would certainly garner bad will amongst fans if a new director is brought on board. Alternatively, if Disney does decide to re-hire Gunn, it would likely be the first time that a mega-corporation like Disney has gone back on their word amidst a controversial firing – certainly the first time during the hyper-sensitive social and political climate of today. It’s been argued that Disney/ABC set a precedent when they fired Roseanne Barr after a (more recent) insensitive and racist Tweet. Still, it seems in the case of Gunn and his several-year-old Tweets, things are a bit more complicated. Texas born and raised and current university student. Veronica is a dedicated PlayStation convert and enthusiast. She’ll play (almost) anything, but is particularly fond of character-driven adventures with great narratives, atmospheric horror, or offbeat indie experiences. Bonus points for Vita releases.